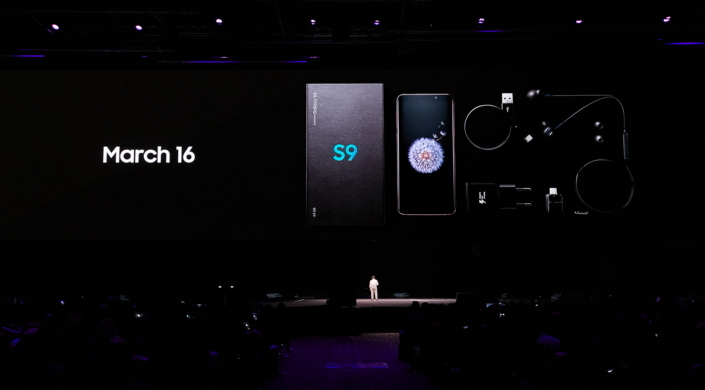 At Galaxy Unpacked 2018, Samsung Electronics introduced the Galaxy S9 and S9+, and demonstrated how its latest flagship devices will reimagine the way users communicate, share and experience the world. 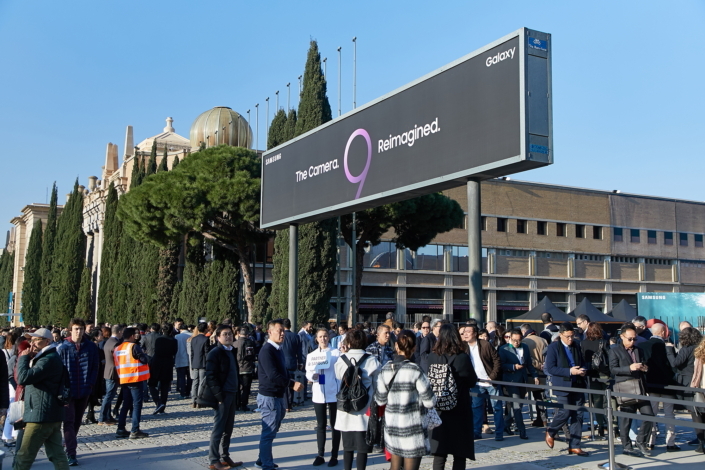 The smartphones were unveiled in a fun and interactive launch event held at Barcelona’s Fira Barcelona Montjuïc on February 25, a day before the start of Mobile World Congress 2018. 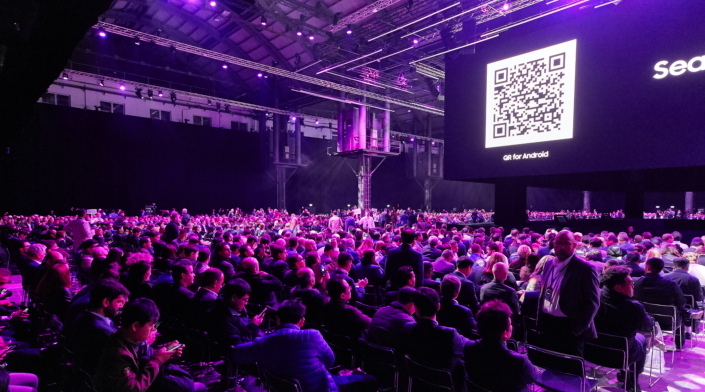 To introduce the Galaxy S9, Samsung installed an eye-catching four-sided display above the stage and utilized immersive augmented reality to offer guests a hands-on look at the device. 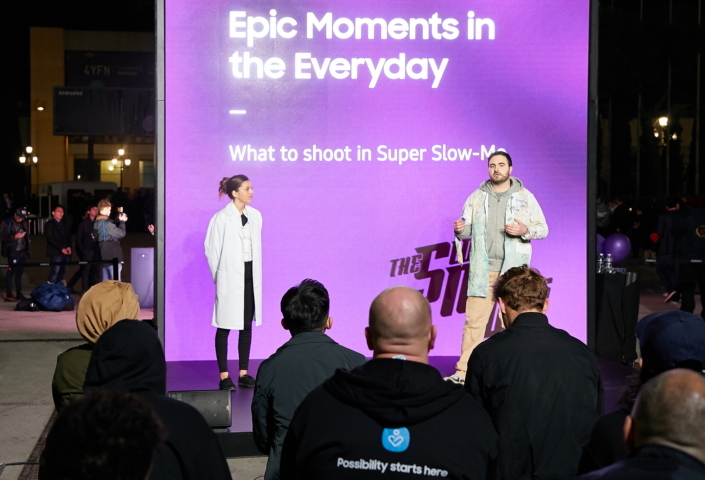 After the presentation, attendees were invited to test out the Galaxy S9’s innovative features in the on-site Experience Zone, which allowed them to learn more about how the camera’s Super Slow-mo function makes everyday moments epic. 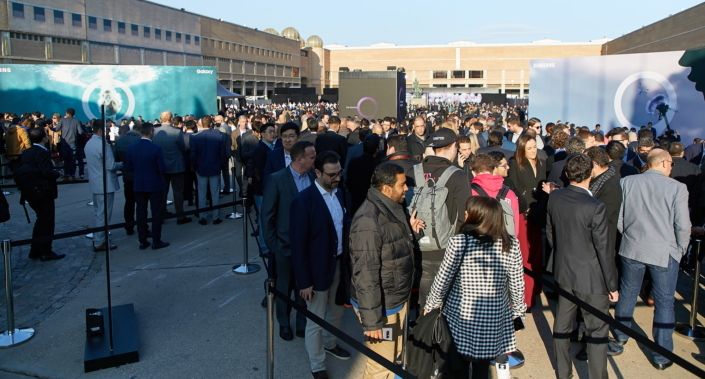 Approximately 5,500 media representatives, partners and invitees gather at Fira Barcelona MontjuÏc to attend Galaxy Unpacked 2018. 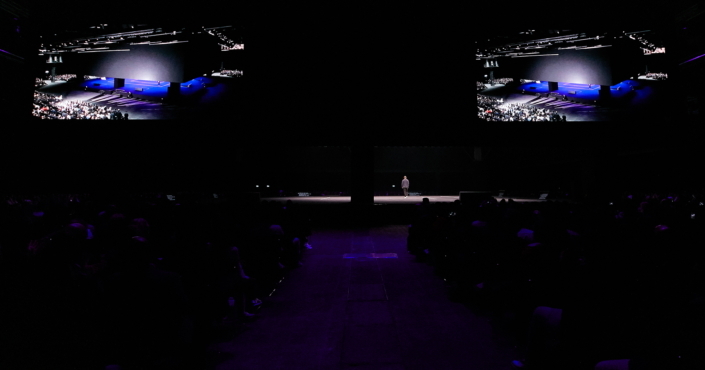 Attendees take their seats beneath expansive screens that will soon reveal the newest additions to the Galaxy lineup. 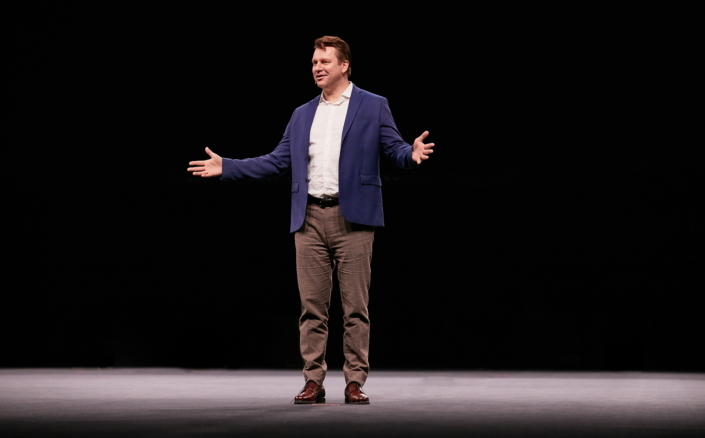 Justin Denison, Samsung Electronics America’s Senior Vice President of Product Strategy and Marketing, introduces Galaxy S9 features that enable users to slow down and relive fleeting moments, interact with the world intuitively, and enjoy a much more personalized mobile experience. 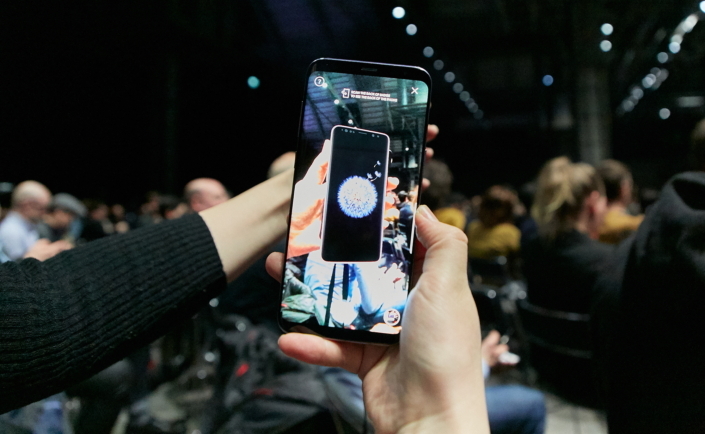 Attendees are introduced to the new smartphone through the lens of augmented reality, which transforms their badges into virtual Galaxy S9s, allowing them to enjoy a “hands-on” look at the device before its official release. 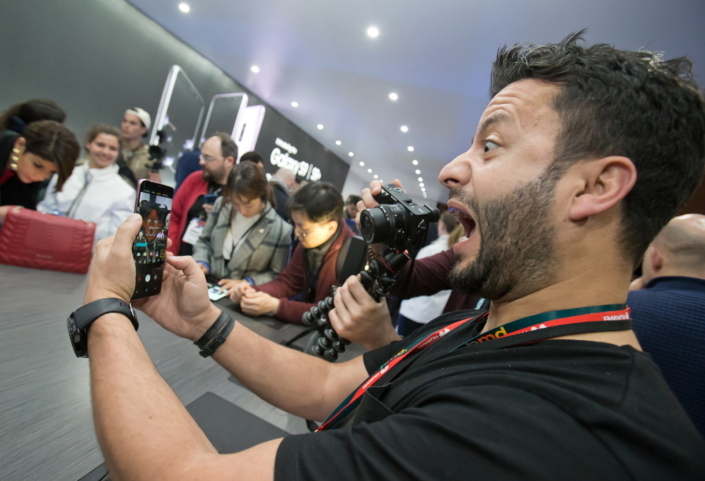 Jonathan Wong, Director of Product Marketing at Samsung Electronics America, discusses the features and functions of the smartphones’ new cameras, including a Dual Aperture lens that supports crisp and clear low-light photos, and new Super Slow-mo videos. 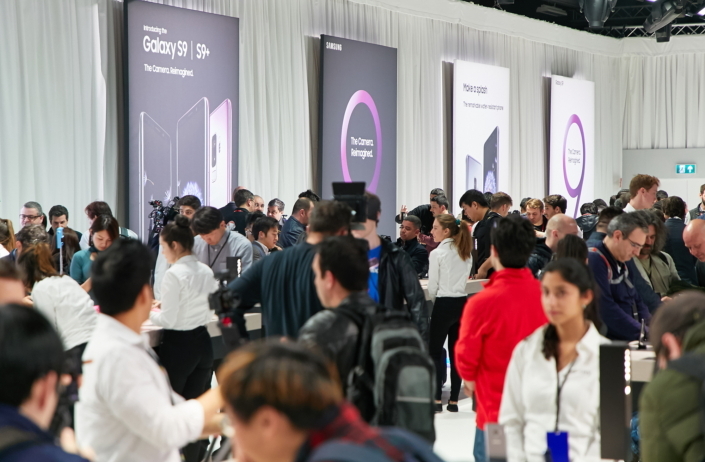 Samsung dims the lights and snaps a photo of the crowd using the Galaxy S9 to demonstrate the camera’s ability to produce bright, detailed images in low-light settings. 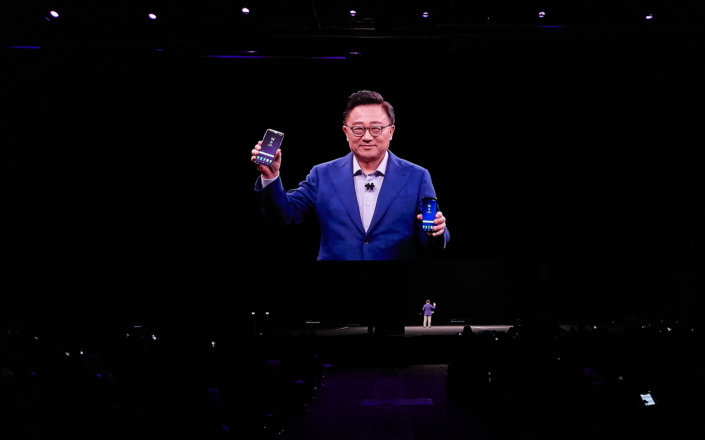 Wong tries his hand at recording an epic Super Slow-mo video with the Galaxy S9. 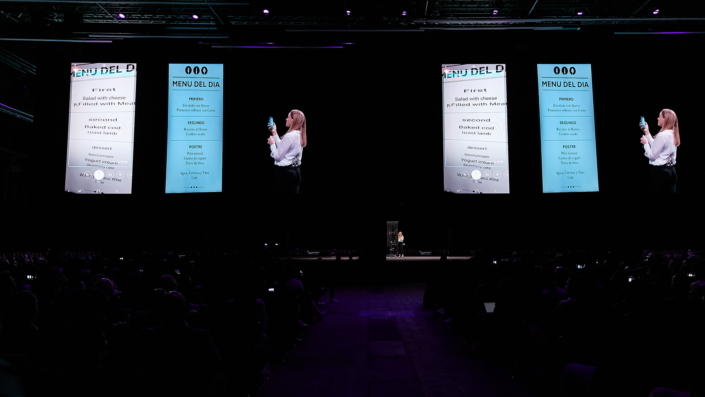 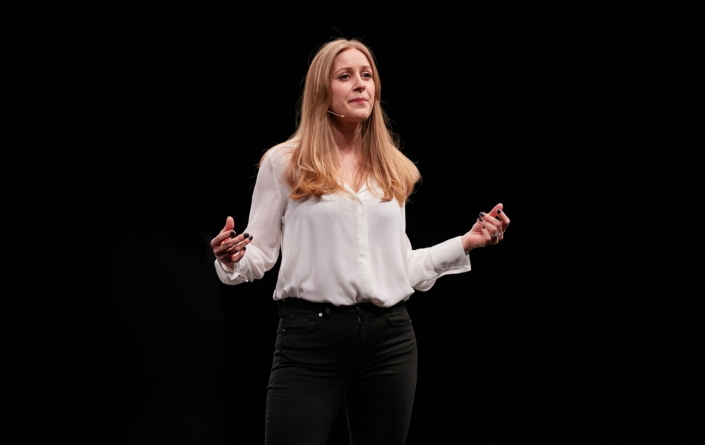 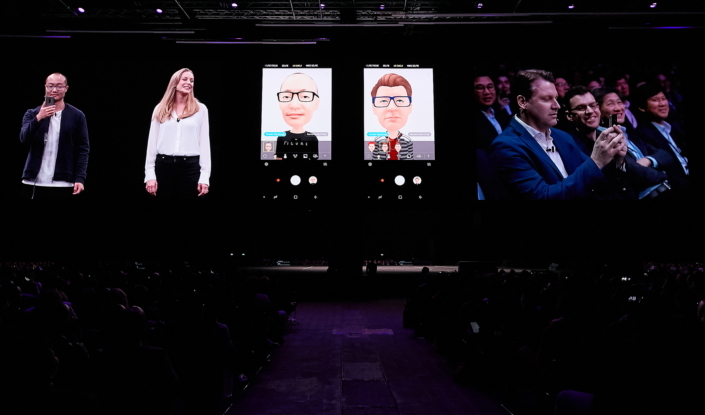 Erin Willis, Senior Manager of Channel Marketing at Samsung Electronics U.K., offers the audience a first look at the Galaxy S9’s advanced Bixby integration and AR Emoji feature. 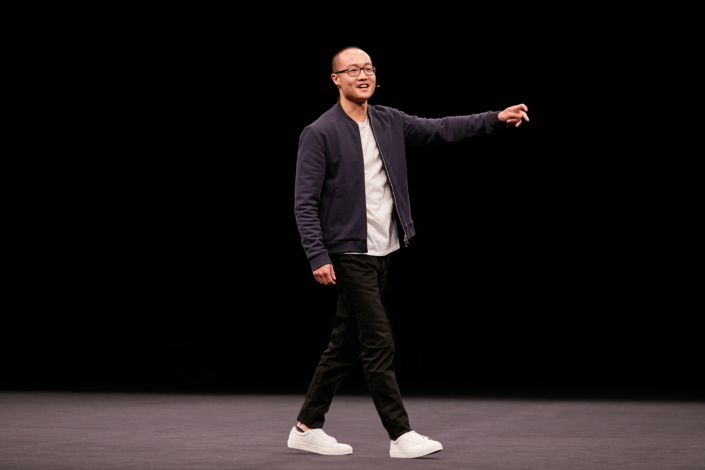 Wong and Denison show off their unique ‘My Emoji’, which they created using the Galaxy S9’s AR Emoji feature. 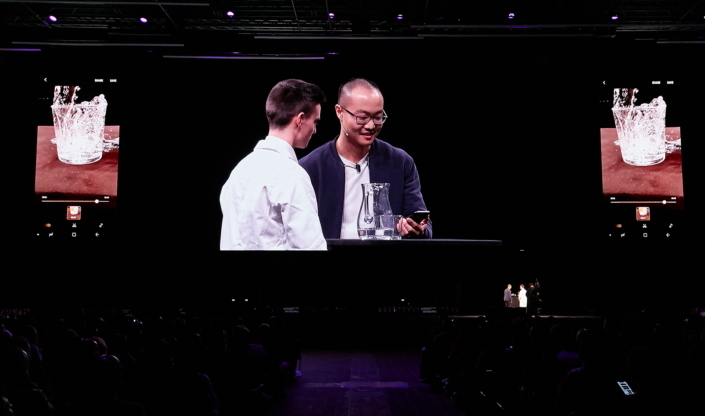 Willis offers attendees a taste of Bixby Vision’s Live Translation feature, which allows the Galaxy S9 to instantly translate the delectable dishes listed on a local restaurant’s menu. 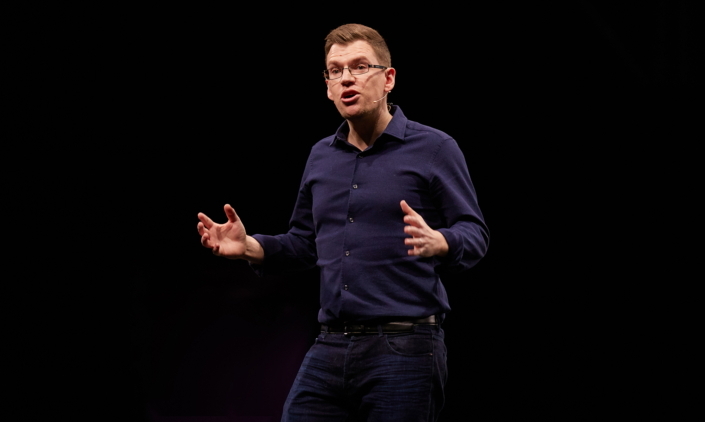 Mark Notton, Samsung’s Director of Product Portfolio, explains how the Galaxy S9’s enhanced Infinity Display and stereo speakers provide immersive viewing and listening experiences. 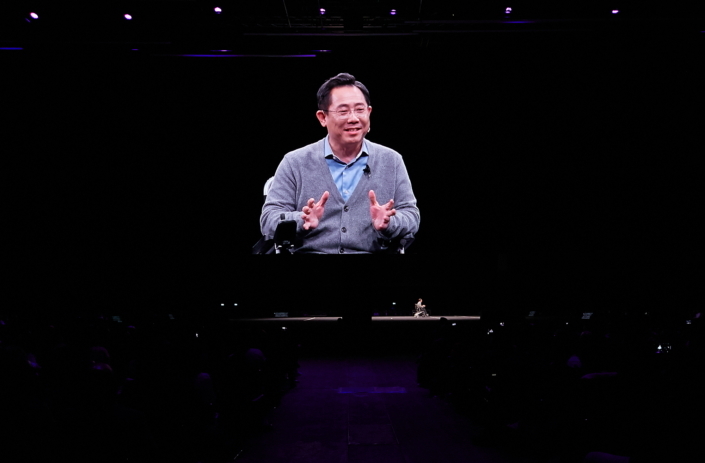 DJ Koh announces that the Galaxy S9 and S9+ will be released on March 16, and that consumers who upgrade will receive high trade-in values for their current devices. 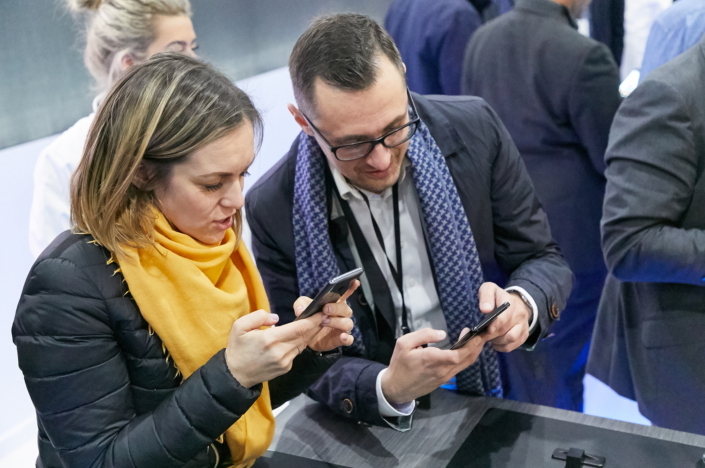 Event attendees get an up-close look at the Galaxy S9 and S9+ in the Experience Zone. 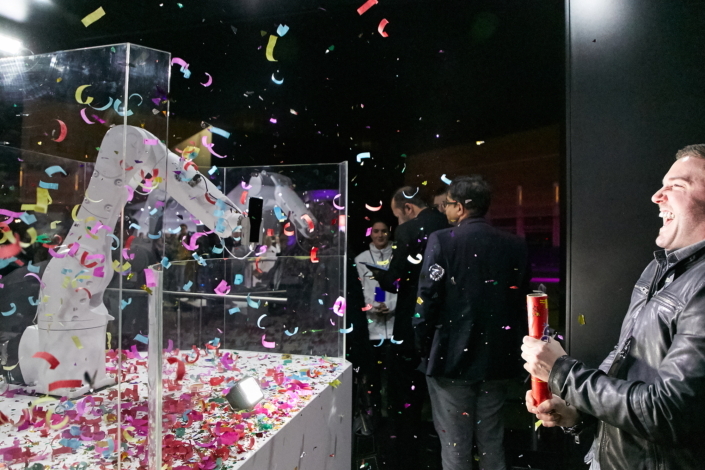 The Galaxy S9 records unforgettable Super Slow-mo videos of a bursting balloon (above) and an explosion of confetti (below). 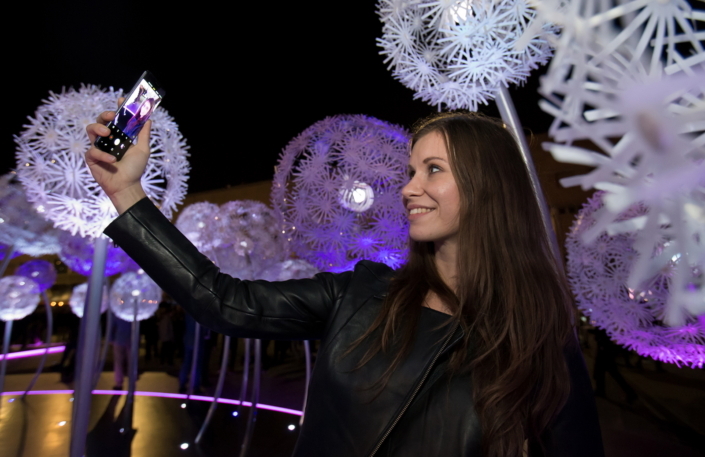 An attendee puts the Galaxy S9’s low light camera to the test by snapping a selfie by the venue’s majestically illuminated Dandelion Park. 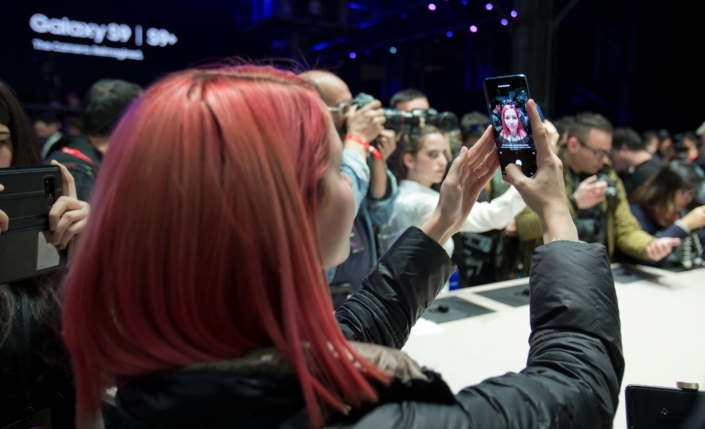 Attendees create and customize their own personal My Emoji to share with their friends and family. 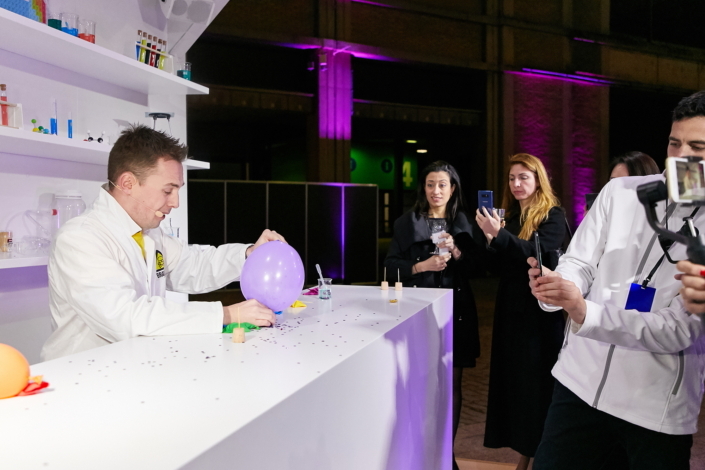 Attendees take part in an interactive workshop hosted by The Slow Mo Guys on creating incredible slow-motion videos with the Galaxy S9.